In 1 Kings, Israel's leaders struggled to lead courageously and brought strife and danger to the nation. Come learn from the mistakes of history's fallen leaders in hopes of leaving a better legacy in your family, workplace, and community. 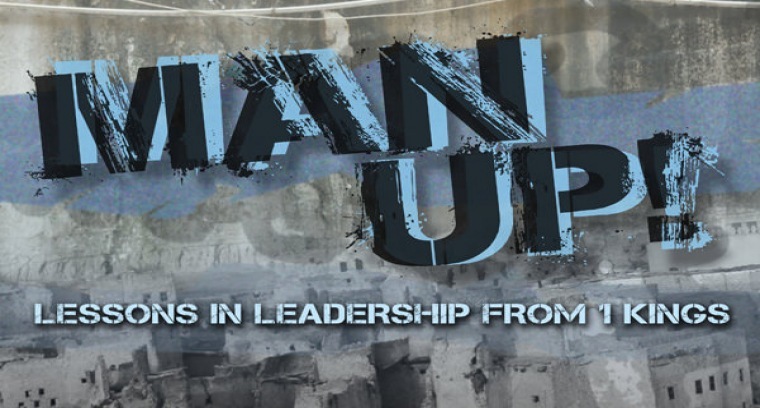 Man Up, a verse-by-verse Equipping study, runs through the spring.